The economy is saved! 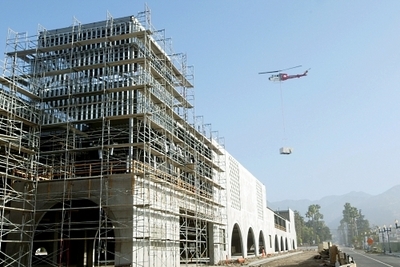 The new Target being constructed in Azusa is now accepting applications for jobs. OK, so maybe the economy still has a long way to go, but for those in need of work you can now apply for future jobs at the Target in Azusa. The city posted a link to the stores job site this weekend and you can apply for jobs with the company via its website.